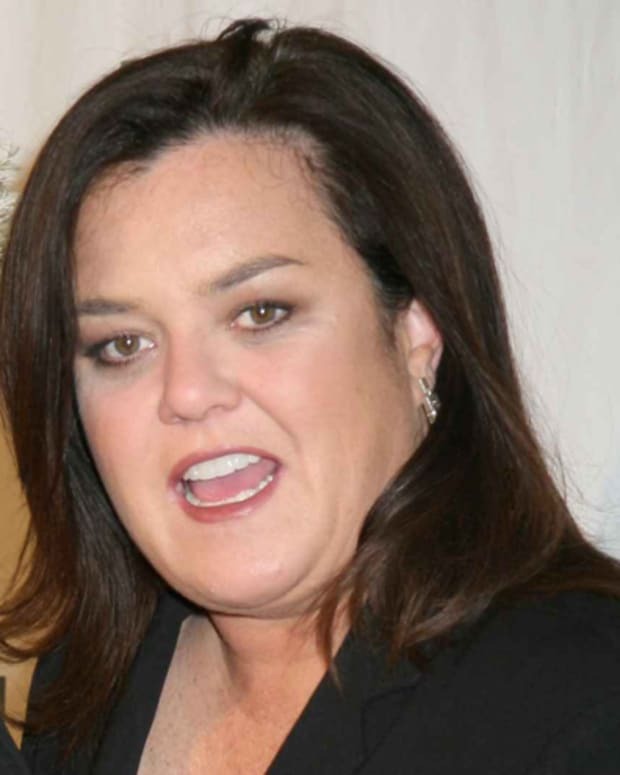 Yuck Alert: Whoopi Goldberg Proudly Farts on The View! Some things just shouldn&apos;t be done on TV. Yesterday Dr. Oz stopped by The View and asked the ladies if they ever cut one while on the couch. Whoopi Goldberg decides to answer and do much more. Watch The View co-creator Barbara Walters and the other ladies clutch their pearls after the jump! 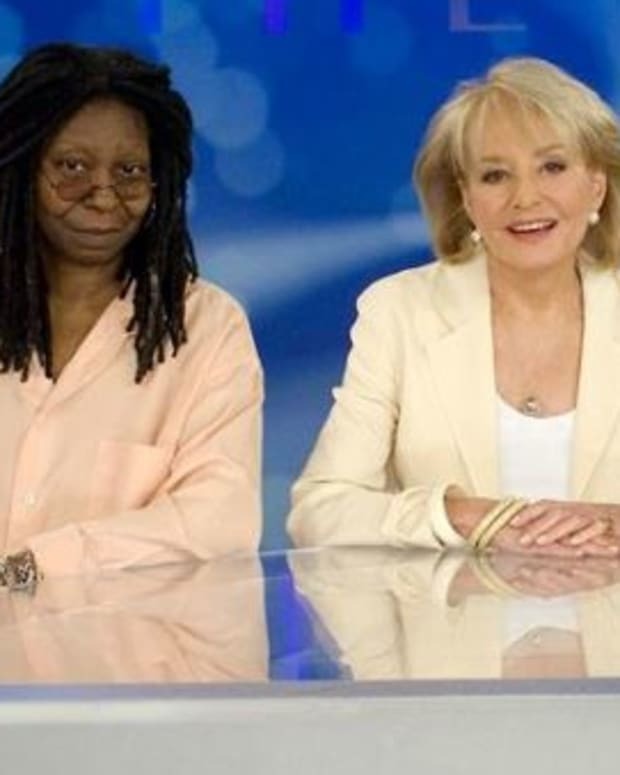 Did Whoopi Goldberg Shade Barbara Walters During a Test Show For The View?